Efland, Haw River, Hillsborough, Mebane, Carrboro, Chapel Hill, Durham areas of North Carolina. We help businesses plan and proactively manage information technology, transforming your IT into a cost efficient competitive advantage, rather than a source of pain and frustration. 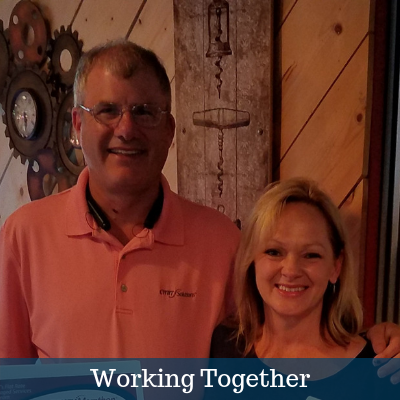 CMIT Solutions of Chapel Hill is a part of a network of over 160 independently owned and operated businesses under the name of CMIT Solutions, who have been delivering technology solutions to small business for over 18 years. CMIT Solutions is a one-stop technology solution serving small and medium businesses. 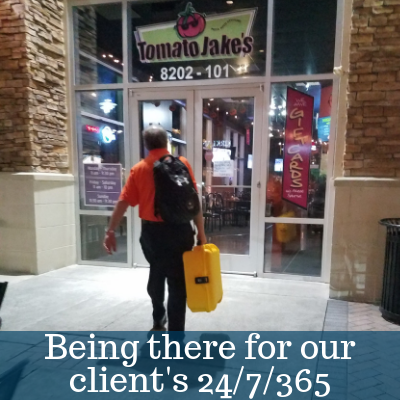 We assist customers who are concerned about the recoverability of their important business information and those with issues with spam email, spyware, and unreliable or unsecure networks, any of which may leave them vulnerable to loss or destruction of their information. 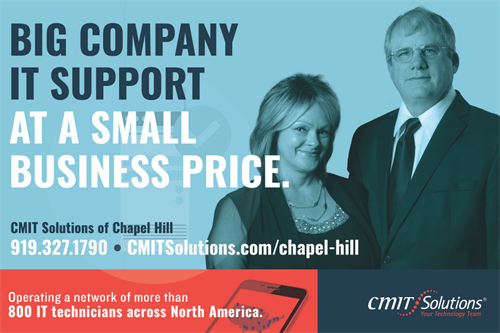 CMIT Solutions of Chapel Hill is able to offer SMB’s with the enterprise-level support at a price you can actually afford. 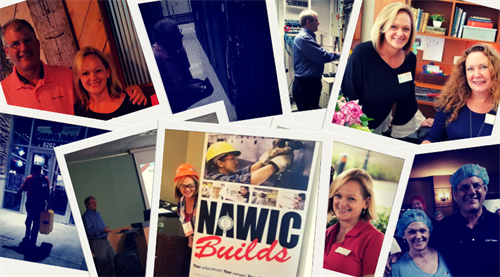 We can provide remote services and on-site support for on a wide range of technology using our local team and drawing on our national talent pool of over 750 technicians when needed.